Post by Kyau & Albert. 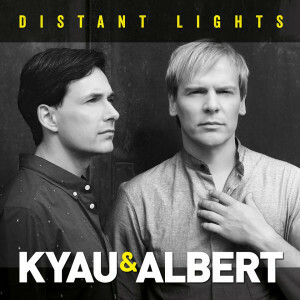 Your new album is called “Distant Lights”. How did you come up with the title? Ralph: As always we both had a list of ideas for an album title. On our last 3 albums we never used an album song name as album title, like some artist do. We prefer when the album name stands for itself. So for our fourth album we finally decided to take “Distant Lights”, because for some reason, to me it gives a meaning of hope, like the light at the end of the tunnel. Steven: Yes, it holds a pleasant, comforting sense of optimism. Exactly like the album sounds when listening to all tracks. What is your personal favorite track from the album and why? Steven: Very hard question! I would say “Down”. That track features such stunning female vocals and the track is still so much Kyau & Albert although it is not with my voice. 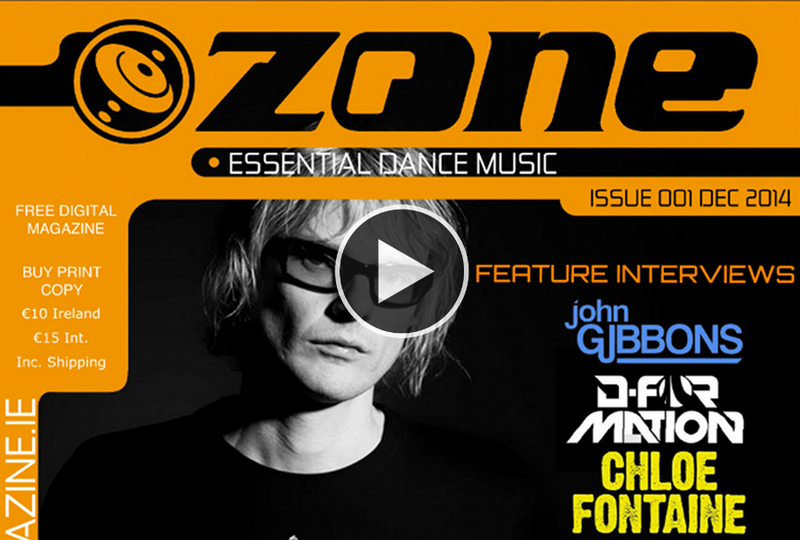 When we sent out the VIP DJ promo, Above & Beyond told us that they loved the track so much. We said the track is part of our new album. They played “Down” 4 times in a row on their radio show and then offered us to release the track on their own label Anjunabeats. As we already delivered the track to iTunes, it was too late to stop the release. So it came out on our own label Euphonic. This track is one of the 3 tracks which are instantly available after the album gets pre-ordered on iTunes. Ralph: I have 3 favs: there’s a monster collab with Stoneface & Terminal, an energetic trancer with Steven’s voice called “One”. I also love “The Same”, because this vocal hook by Steven stayed in mind from the first minute we recorded it. I think many fans will love this track, the vocals together with the energetic production. Also another female vocal track is one of my favs. It is called “Let The Thunder In” with vocals of Neev Kennedy from Ireland. Stunning lyrics where you can read between the lines. I am happy to have this track on the album. Mention a really good and inspiring performance from last year. Steven: There were many great ones, but the one in Recife/Brazil was really inspiring for me. It was the 4th or 5th time we played there. There danced over 3000 extatic people with full focus on the music and the groove. An unforgettable show while playing into the sunrise! Ralph: Agree. It was a magic night and morning. The promoters booked us a few times and were super happy with the show. There are different sounds on the album, but each is signature sound of K&A. Which artists outside of your own specific genre really inspire you? Ralph: We listen to different music, not only dance music. So inspiration comes really from everywhere. Steven: I enjoy listening to albums in the plane. Also I like Deep House, which gets very big in Germany right now. This style is not really featured on our album, maybe only elements, but It inspires me and we play a few tracks of this genre in our radio show “Euphonic Sessions”. We have a few friends who produce this style in Germany. Not sure if it will be big in the US. Which US city do you really feel at home at if you had to choose. Steven: We played so many cities in the US. Very hard to choose one. Personally I love San Francisco. It was also the first US city we ever played 10 years ago. Ralph: For sure California is the state we played our most US shows and spent the most time in the last years. I also love Seattle. Nature reminds on my home in Germany. Which US cities are on the tour schedule? 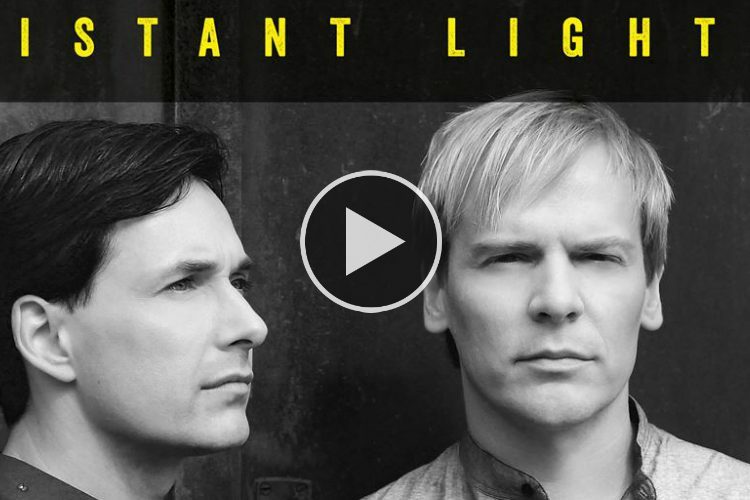 Steven: On our “Distant Lights” album tour we’re coming to all major cities in the US. The weekends will be in February, March, April and May I think. Just check out our social media for details. A lot of EDM sounds the same nowadays, formulaic. Whereas your album doesn’t follow the beaten path. Do you feel the genre has lost some emotion? 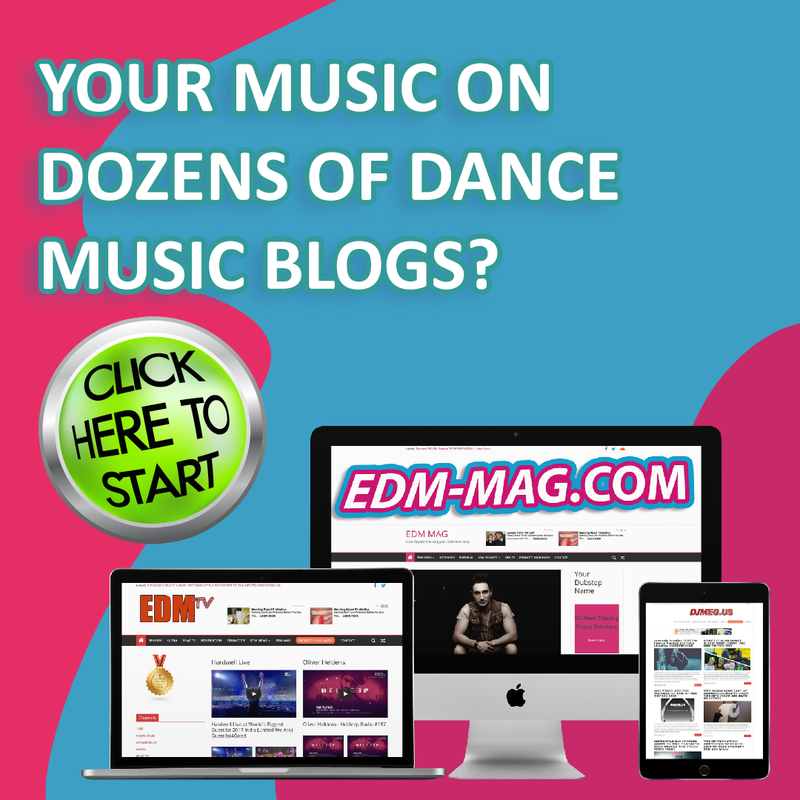 Steven: The festival EDM sound is not my taste and wouldn’t suit to what we did with Kyau &Albert in the past. It might be the right sound now to make a lot of money, but every in the business knows that’s not the peak of artistry. It wont last too long I think. Ralph: Good question! Not sure if emotions are lost, but in our career we were always trying to create an own sound and try things out. Especially on an album every artist has the big chance to show different faces and try new thingsout. I don’t know why so many artists don’t take this opportunity. As we have our own label Euphonic, of course we have much more musical freedom like other artists. In my opinion an album is the perfect showcase for a production variety, for a nice little journey, for crossing borders. For example on “Distant Lights” we have the first time a dubstep track with trance elements and of course Steven vocals on an album. My bother and also our manager love this track. But we’re planning remixes in other styles as the vocal hook is very strong and als gives many options for great remixes. :: Listen to previews from the album right here!